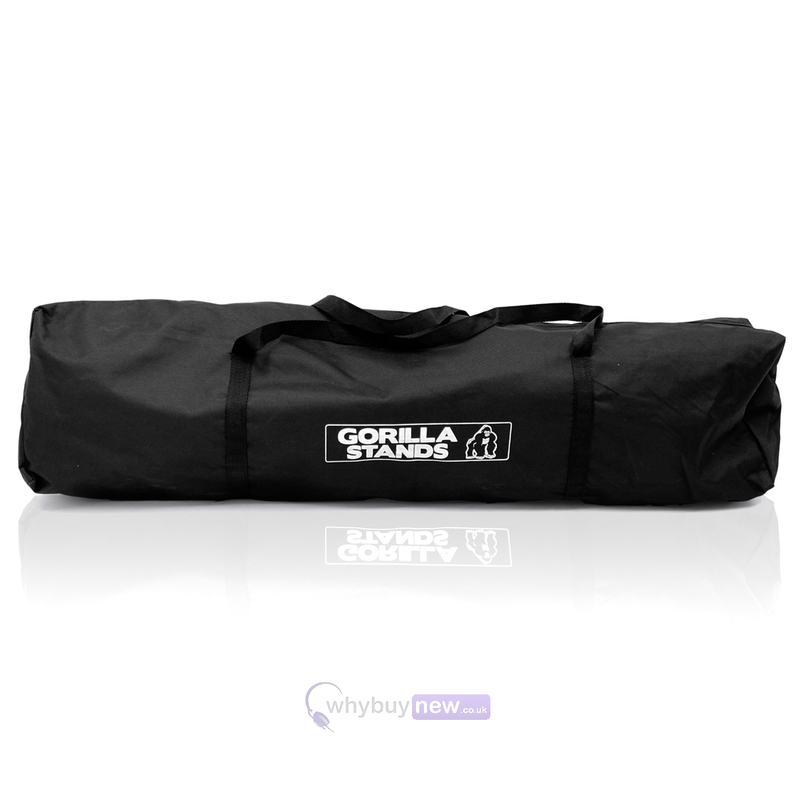 GSB-1 is a high quality carry bag for professional PA speaker stands. This high quality bag is designed to fit a pair of standard tripod speaker stands and will help protect them from marks and scratches in transit. Perfect for mobile DJs and gigging musicians, these high quality carry bags help you to quickly and easily transport your stands from gig-to-gig. 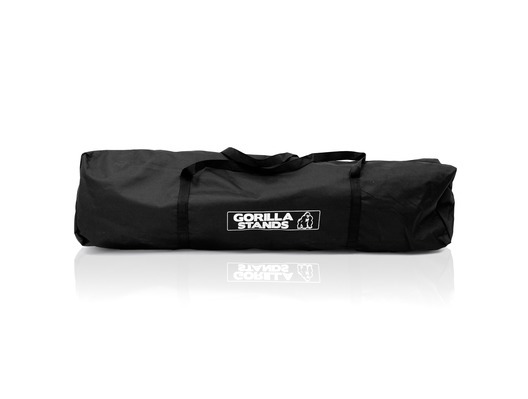 Stylish black finish and emblazened with the GS logo these good-looking bags are the perfect way to keep your stands looking good and make light work of moving your equipment.